← Who’s on first? And why does that matter? The business press is filled with talk about the fall from grace of Rajat K. Gupta, the retired head of McKinsey & Company and a former Goldman Sachs and Procter & Gamble board member. What he was convicted of doing was passing confidential information to an outsider who traded on that, a violation of the Securities Exchange Act. So what does this have to do with CI? Thanks for asking. The answer is nothing. But isn’t getting confidential information through, say elicitation interviews, therefore also illegal? No. First, CI professionals do not try and get trade secrets and other confidential information, What they try to do is get enough data to draw a conclusion, that is through analysis. Sometimes, that analysis can be spot on, and produce a startling result. 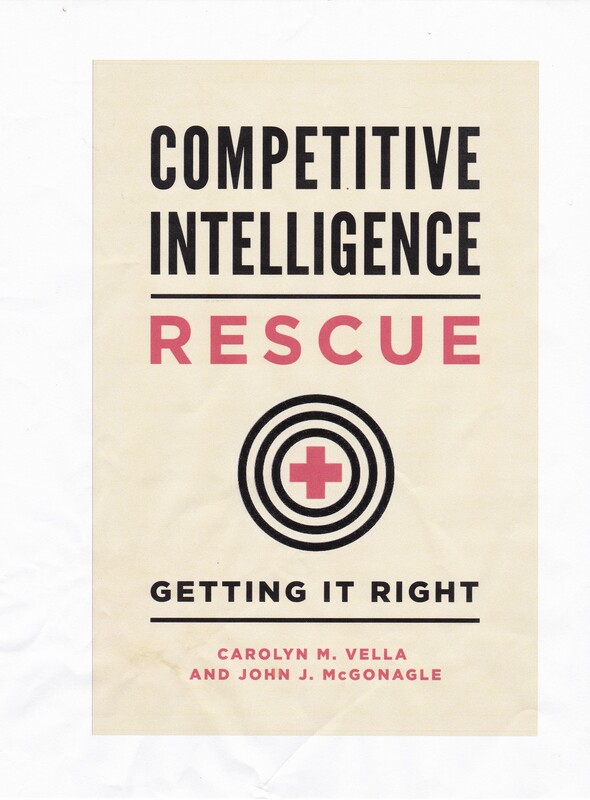 But that is the benefit of CI – using public sources to develop intelligence on which you take action. Just remember, there are lines out there. They do not apply to sound, ethical CI practices. But, if you are tempted to stray into a grey zone, remember, you have left the world of CI and are entering the world of Rajat Gupta.